As per the needs and requirements of our customers, we “Deva Steels” have been achieved an impressive position as the manufacturer of Polycarbonate Sheet, Cladding Sheet and much more. 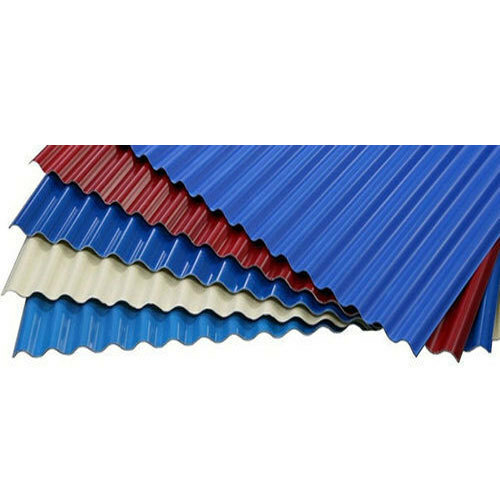 We have carved a niche amongst the most trusted names in this business, engaged in manufacturing a comprehensive range of Polycarbonate Sheet, Cladding Sheet and Roofing Sheet. Our absolute variety of products is provided with excellent quality declaration.